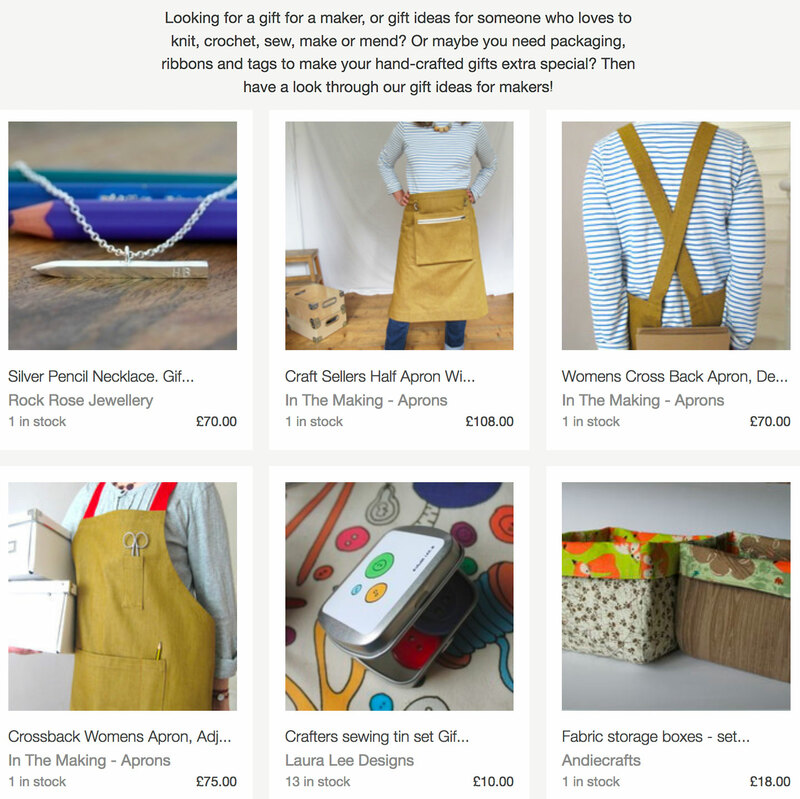 Very pleased to discover Folksy added No12 blue denim Makers Market Apron to ‘Folksy Favourites’ this week (appears on rotation on the Folksy homepage) and last night No12 ochre denim Makers Market Apron appeared on their ‘Gifts for Makers’ gift ideas selection, alongside my No 4:3 and No7 crossback aprons already there! The ‘No12 Makers Market Apron’ has taken quite a bit of time to develop, I realise it’s a bit niche, so I’m particularly pleased it’s getting a spotlight. 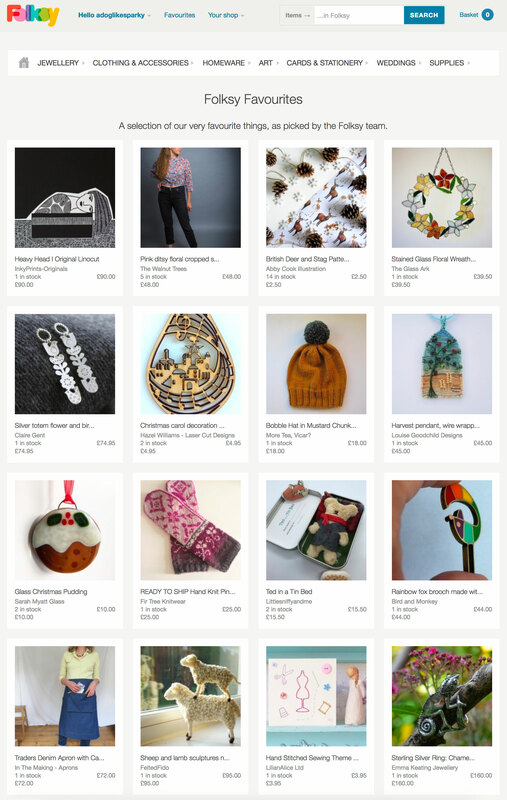 This entry was posted in News and tagged adjustable apron, Aprons for Makers, Cash Bag, Craft Sellers Apron, Crossback apron, denim apron, Folksy, Folksy Favourites, In The Making - aprons, Lisa Bennett, Makers Market Apron, No 4:3, No12, No7 apron, work apron on November 29, 2018 by lisabenn.